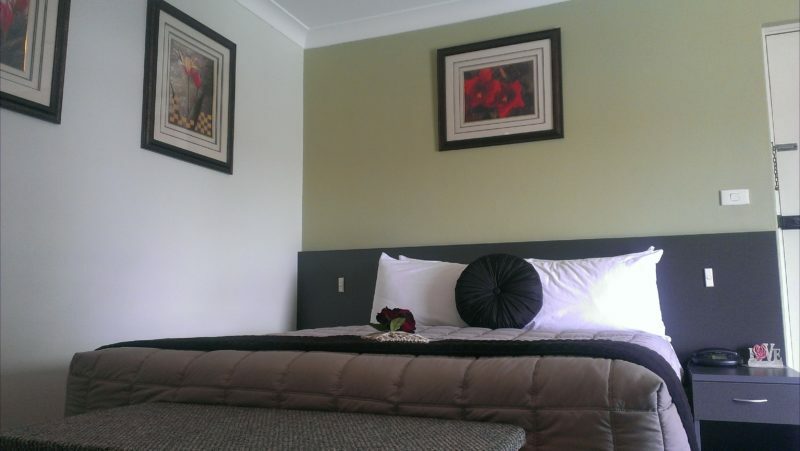 The Maitland City Motel provides clean, comfortable and affordable accommodation located central to all attractions. 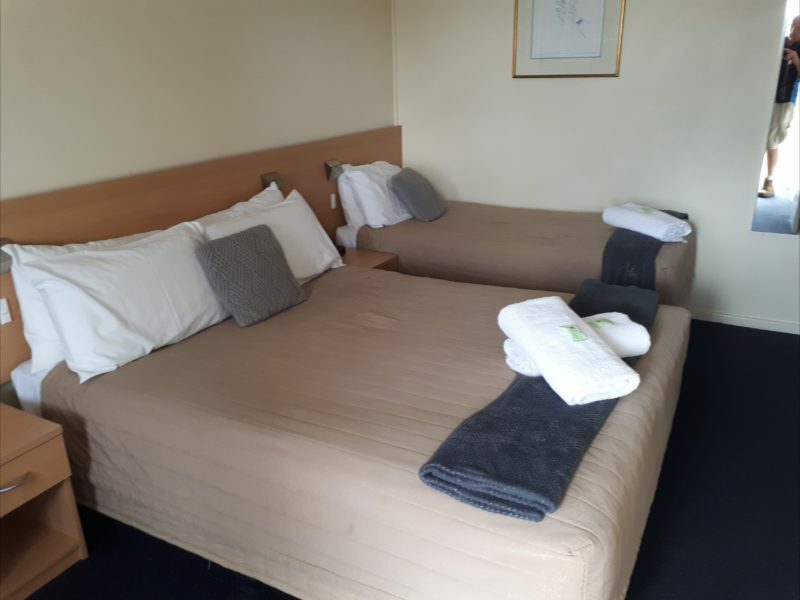 The motel is within walking distance to a shopping centre and adjacent to the local Bowling Club which has bistro and restaurant. 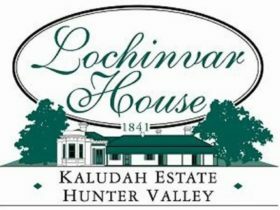 Only 15 minutes from Vineyards and Hunter Valley Gardens. 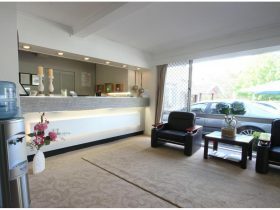 This motel has 33 rooms with four specially designed disabled rooms, two spa rooms; all rooms are non-smoking rooms. There is off street coach and heavy vehicle parking areas. Winery tours for up to 20 persons can be arranged. 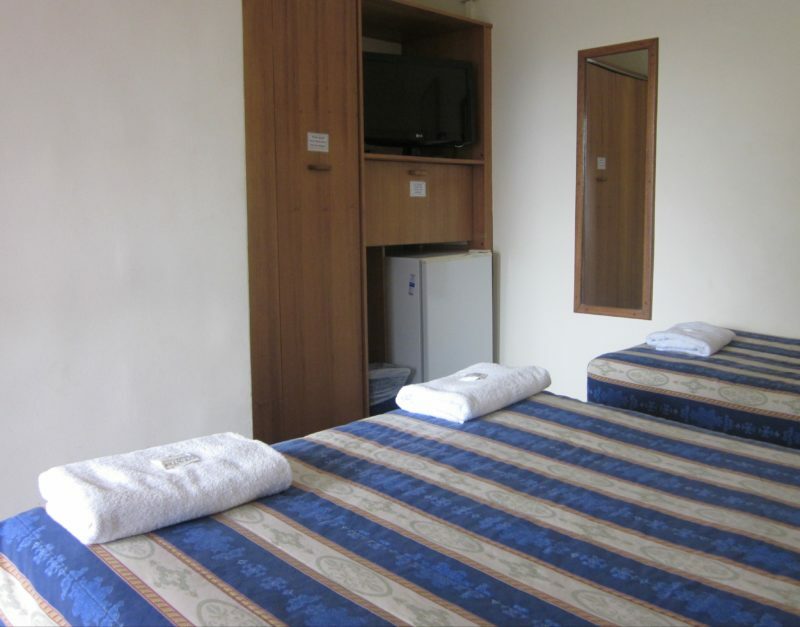 The property provides clean and comfortable accommodation for a relaxing stay. 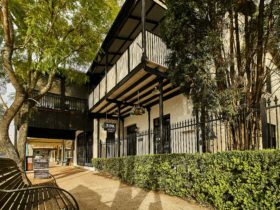 Queen bed either upstairs with balcony or downstairs with courtyard. 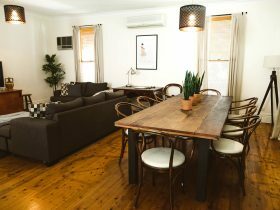 The property provides clean and comfortable accommodation for a relaxing stay. Disabled room has railings in bathroom. 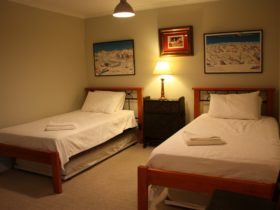 The family room has a queen size bed, single bed, and a set of bunks located upstairs.